After being unveiled in February this year, the Asus Zenfone 5Z has stopped by Geekbench to show off its benchmarks. The model in question here is the 8GB one. 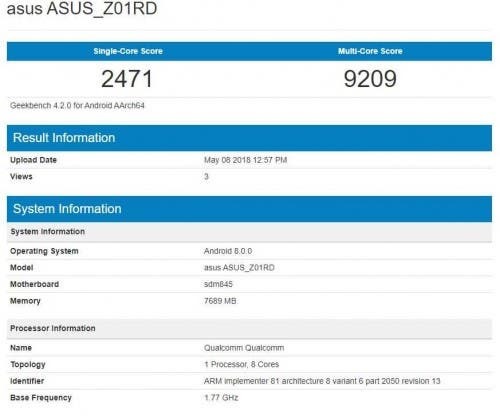 Named Asus_Z01RD, the Zenfone 5Z scored 2471 points in the single core and 9209 points in the multi-core tests. The numbers are slightly greater than the yet to be announced OnePlus 6. The Geekbench listing lists out specs that have already been revealed. The Zenfone 5Z saw the light of day back in February at the Mobile World Congress and is expected to go on sale starting May end or June start. Asus has not specified a launch date yet. 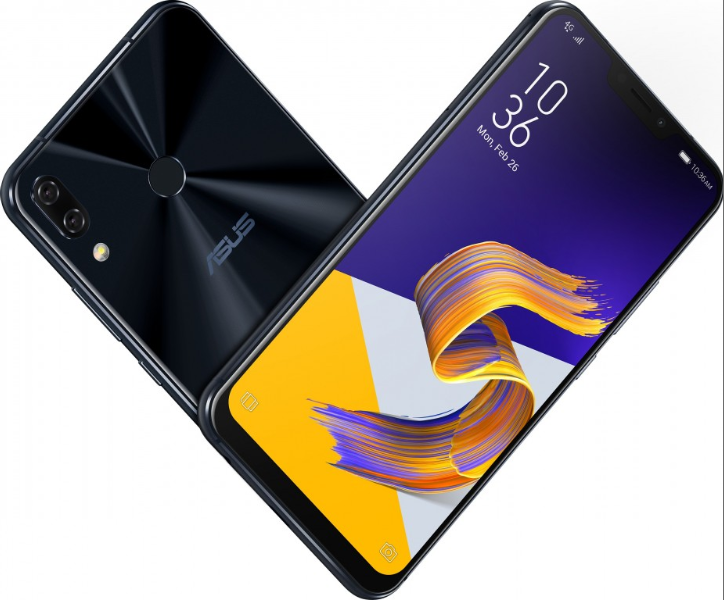 The Asus Zenfone 5Zis the latest flagship by Asus and features a 6.2-inch notched display with a 19:9 aspect ratio and Full HD+ resolution. The display sits on a body made of aluminium and glass. 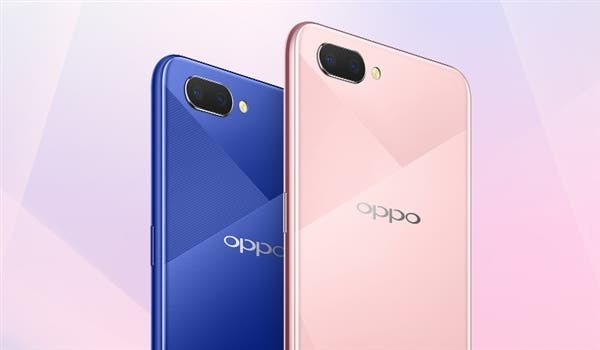 Under the hood lies the Qualcomm Snapdragon 845 chipset coupled with 8GB of RAM and 256GB of on board storage. It has a dual camera setup of 12MP f/1.8 + 8MP f/2.0 sensors on the back while the front snapper is a 8MP f/2.0 unit. A 3300mAh battery and Android 8.0 power the Zenfone 5Z. 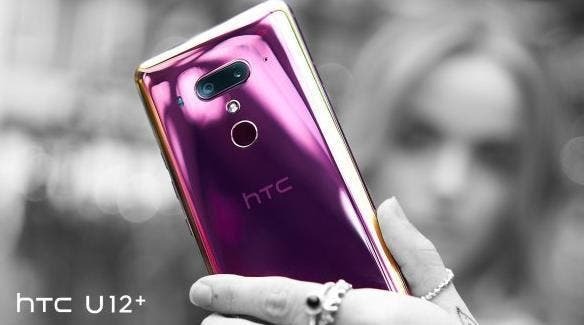 The phone will be available in Midnight Blue and Meteor Silver.